Are your ready for our 1277 step challenge? 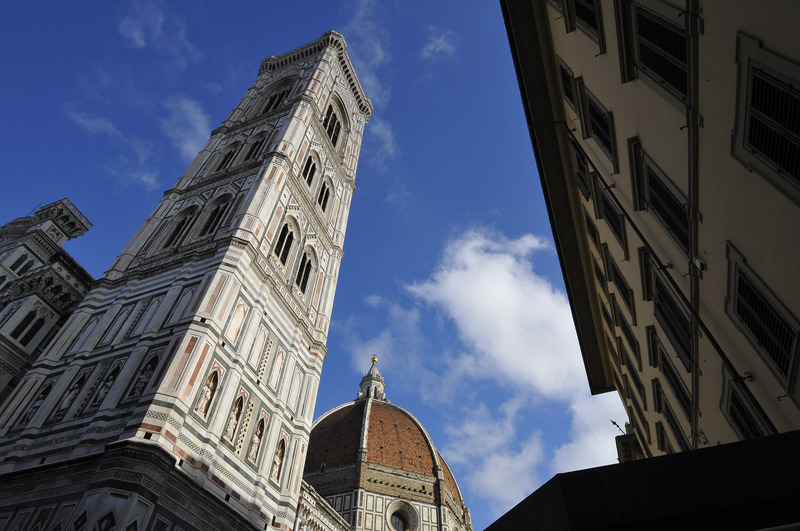 Climb on Florence Dome, Bell tower and city hall tower. An experienced tour guide will lead you through these heights while giving you some important information about all the wonders you are going to see. According to the Dome availability, we will start with this climb, as it is the highest point in town. 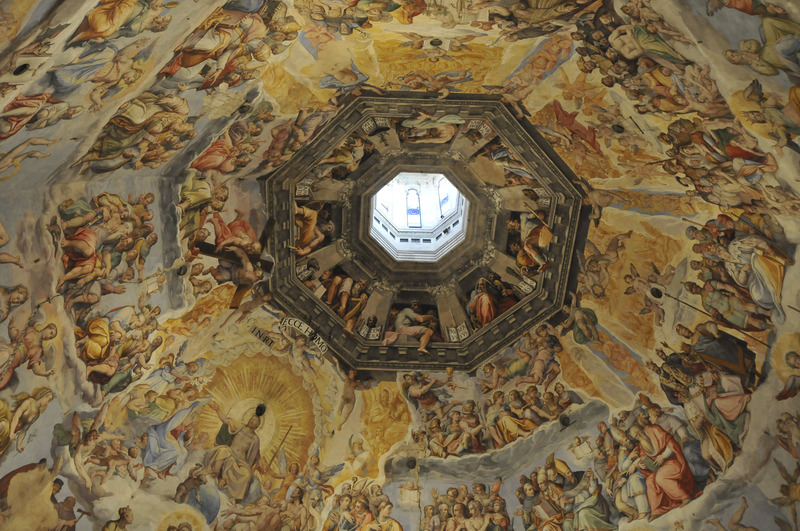 Here we will learn about this architectural feat and get a close up view of the frescoed ceiling, Afterwards we will continue to the Bell tower where we will have front row view of the cathedral terraces and dome. 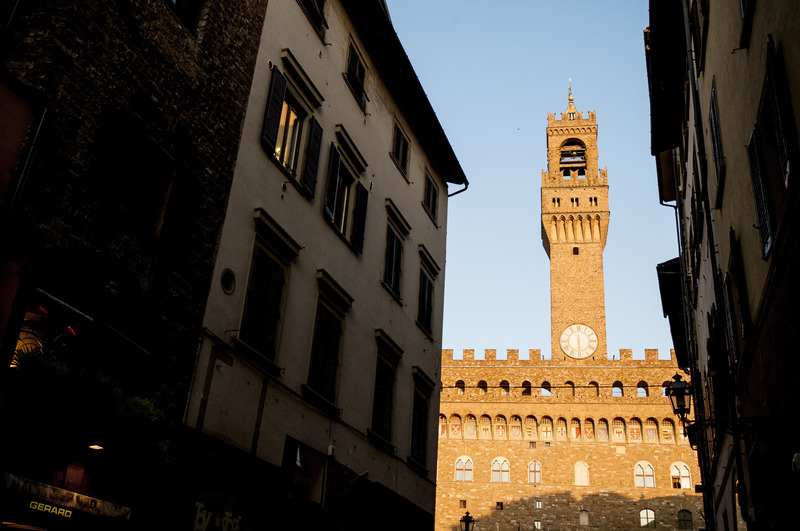 Finally, we will stroll to Signora square, enter inside the City Hall (built in 1301), visit its monumental apartments, and climb the tower, which used to be a special prison and a look out point. Before you know it, you will have climbed 1277 steps, mixing art and exercise in a fun way. At your hotel if downtown Florence, or in a location to be decided before the beginning of the tour. Rain or shine, we'll be there with a smile. Palazzo Vecchio tower though, will be closed in case of rain.